Hong Kong - Not only is Hong Kong SAR extremely popular as a stopover but the colonial city is also a great holiday destination for extended stays. Find an incredible mix of modern skyscrapers with renowned architectures, colonial buildings and traditional Chinese temples. Bargain hunters will find retail haven in various departmental stores, high-end shops and night markets. Sightseeing, attractions and tourist spots in Hong Kong SAR are endless. 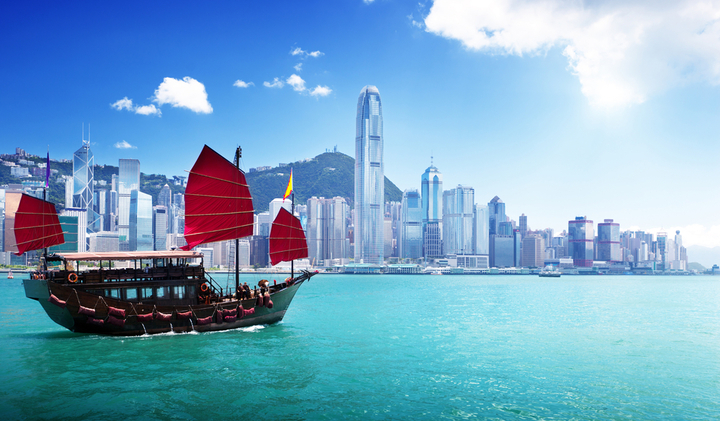 Some of the best cuisines are found on both Kowloon and Hong Kong SAR island. Malaysia - Offers plenty when it comes to holidays and tourist attractions. Urban landscapes, heritage sites, beaches, islands, nature, culture, culinary delights and more. The country is perfect for holiday styles such as family escapes, shopping trips, romantic getaways, exciting adventures and historic tours. And... enjoying time relaxing on the beach. 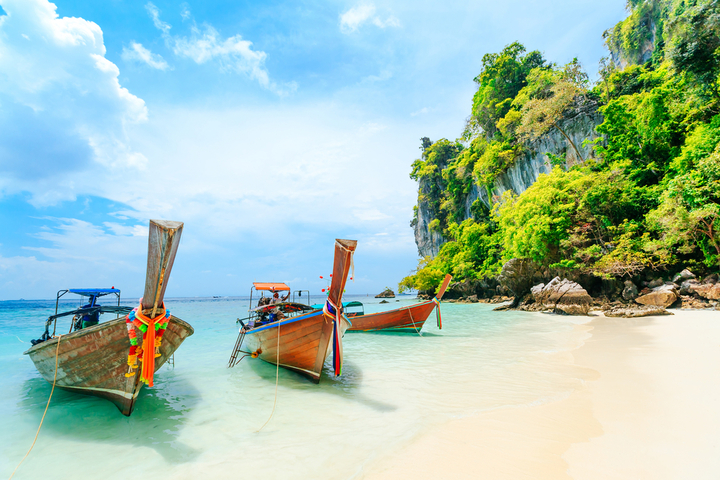 Thailand is often referred to as the "land of smiles" and is one of the most popular holiday destinations in Asia. The South East Asian nation is one of the most beautiful countries in the world. It is a holiday hot spot for everyone, whether you’re after a culinary adventure, shopping, relaxation, cultures, family getaway, luxury spa resort holiday or even a short break. With a smorgasbord of activities to choose from, Thailand is a fantastic choice for any type of holiday, where you can do as much or as little as you please. 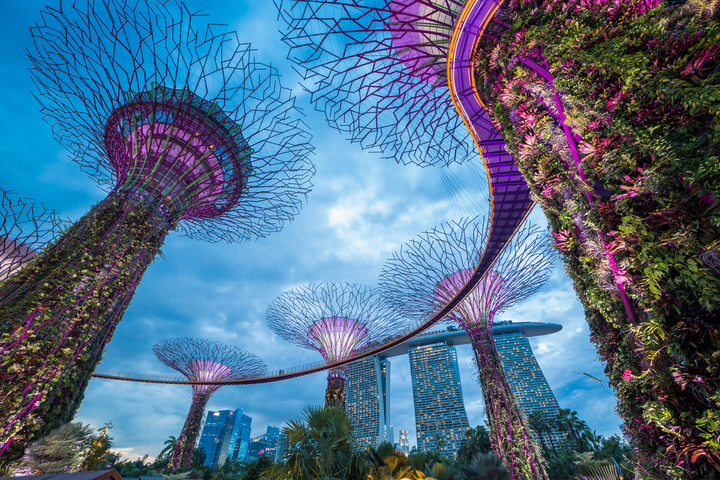 Singapore - If you think you’ve “been there, done that” by sipping the Singapore Sling or visiting the Singapore Zoo, you’ll be amazed at how much more this city offers if you delve beneath the surface!